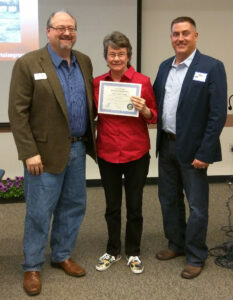 Commissioners Scott Emerson (left) and Brian Brown (right) present volunteer Kathy Utiger (middle) with a Governor’s Volunteer Recognition Certificate. The proper recognition of volunteers is an important component in any volunteer program, large or small. In an effort to provide recognition for exceptional volunteers that provide important services throughout the state, the Office of the Governor, working through Nevada Volunteers, will issue a Governor’s Volunteer Recognition Certificate, signed by the Governor. Participation in this program will help bring attention to the powerful ways in which volunteers build our communities and make Nevada a better state for all of us. While the Governor’s Volunteer Recognition Certificate is designed to recognize exceptional volunteers, it is Nevada Volunteers’ hope to inspire new volunteers and encourage existing volunteers to greater engagement. 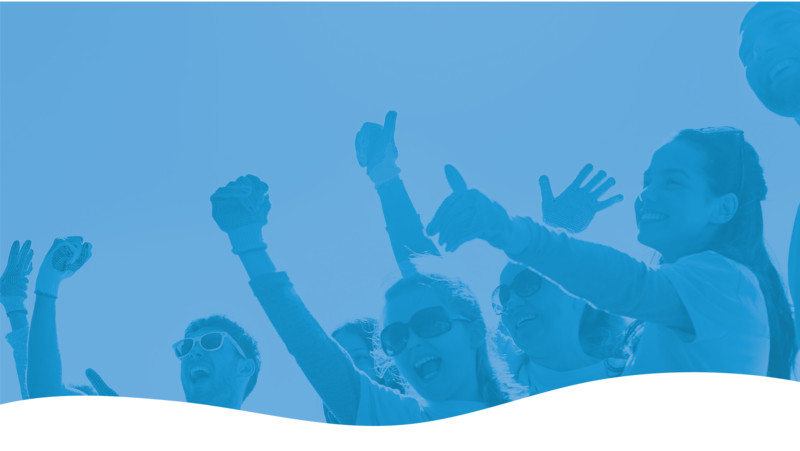 We hope you will utilize this mechanism to reward and recognize your outstanding volunteers. The Governor’s Points of Light Awards celebrate the extraordinary volunteer efforts of Nevadans all across the state in seven different categories: Individual (North, South, and Rural), Outstanding Nonprofit/Community Organization Volunteer Program, Corporate Volunteer Program, Volunteer Program Serving Veterans and Volunteer Manager.